Desislava Milenkova is a primary school teacher and manager of innovations in 137 school “Angel Kunchev” – Sofia city. 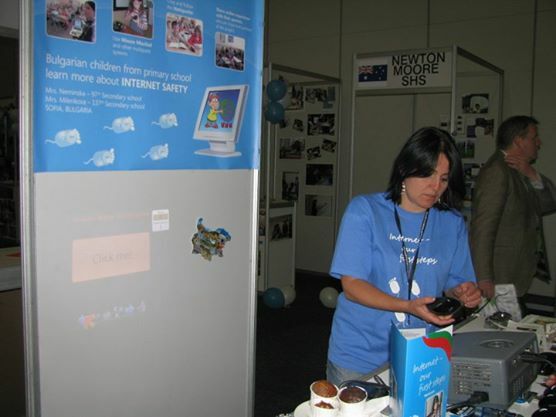 In the year of 2002 Desislava Milenkova started the first Bulgarian web 2.0 internet portal for children and parents – kidsbg.com. The site now has around 20000 registered users. In this moment she has a personal blog – http://de-sita.com in which she is adding materials about how to use different devices to help her colleagues with their work with students. 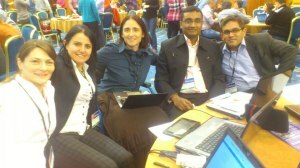 She is administrator of several professional groups in facebook – “The fourth grade”, “Face Glogster”, “Hot topics in education”. 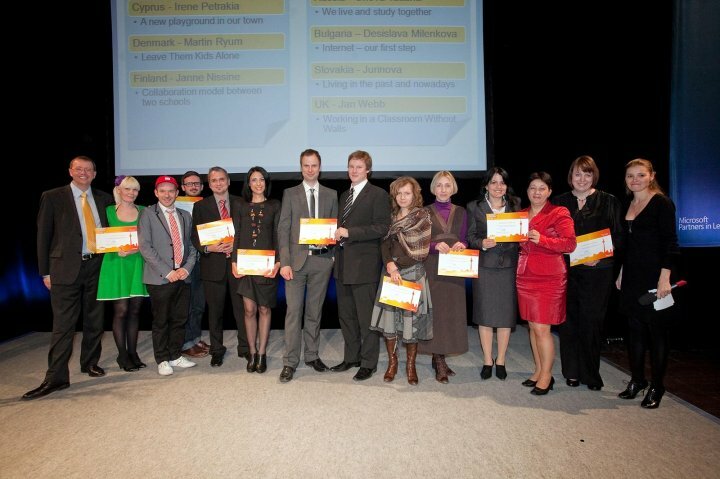 She is chosen for expert teacher in the educational programs of Microsoft and in September 2010 she won the award “Teacher of the month” in Europe in the site schoolnet (teachtoday) with a project that was involved the safety in internet browsing (Internet – our first steps). 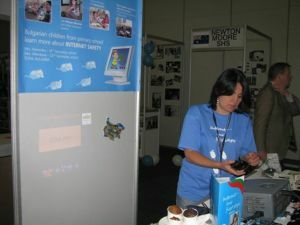 In the year of 2009 an educational project made by students starts in Bulgaria. This educational project uses multipoint system called Envision which helps students allowing all of them to participate in the educational process. Desislava Milenkova is one of the first three teachers that used the project in class, helped its development and spreading through the next few years. 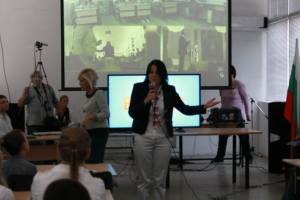 The result – this system is now used in more than 80% of the primary schools in Bulgaria. 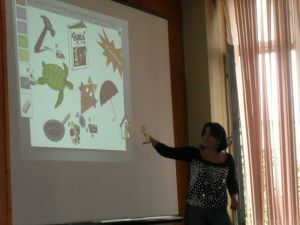 She is the author of the educational content in the new innovative software – “Jumpido”, mathematic games based on the Kinect sensor (the sensor captures body movement and turns it into computer commands and with the use of projector the commands are visualized on the whiteboard. 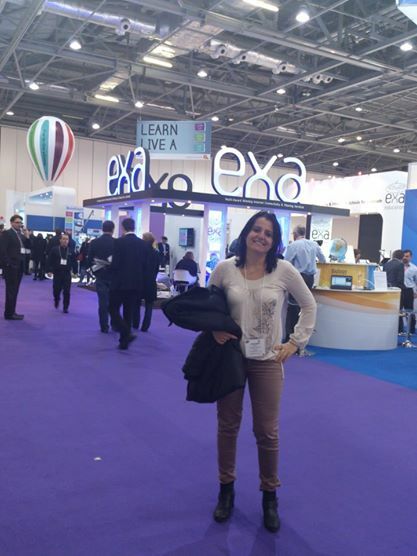 Jumpido is amongst the finalists in the BETT show in London (2014y.) 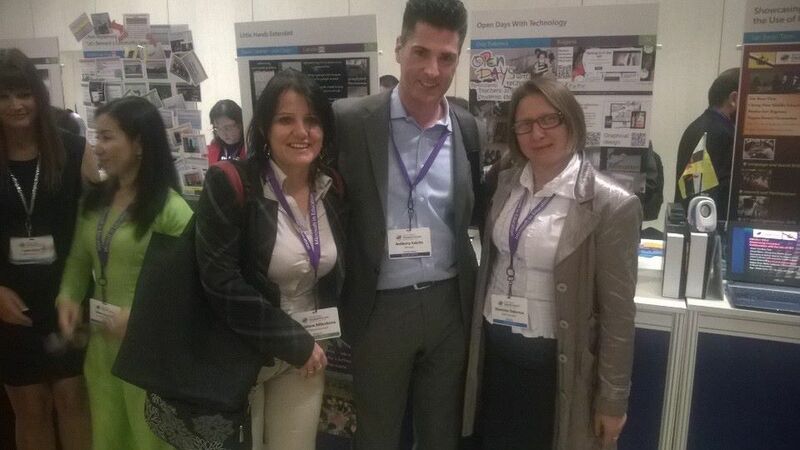 and it is successfully used in schools in Europe – Netherlands, UK, Spain, and Turkey. In 2012 she demonstrated the software’s potential in front of the euro-commissioner Neelie Kroes during her stay in Bulgaria. 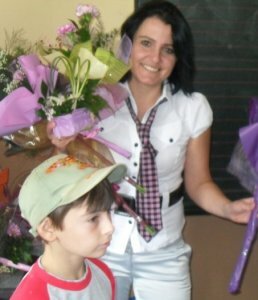 Desislava Milenkova also uses web-based decisions in the classroom – she is a volunteer in the development of khan-academy Bulgaria and she is ambassador in the site edu-glogster.com. During the last year her work bound up with the usage of tablets and smartphones in and outside the classroom. She is actively using programmable toys (beebots) in her work lately – forming initial interest in children in the spheres of programing. 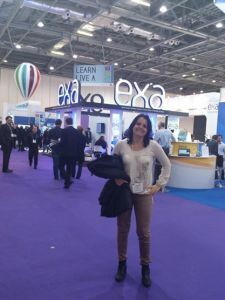 She is also using software for creating games – kodugameslab, and she participates in the construction of the Bulgarian site kodu-bulgaria.com, making tutorials for using this software. 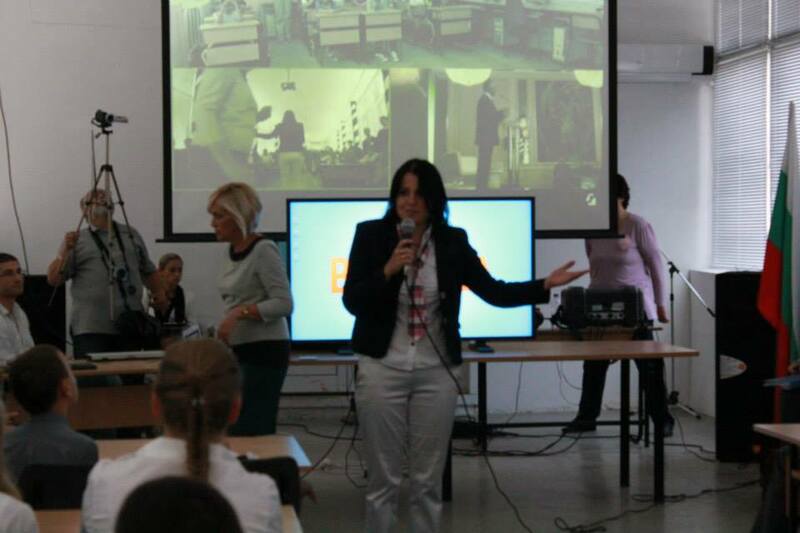 Mrs. Milenkova is one of the creators of the electronic textbook, working for one of the most prevalent publishers in Bulgaria, she is leading trainings for teachers about the usage of interactive boards. 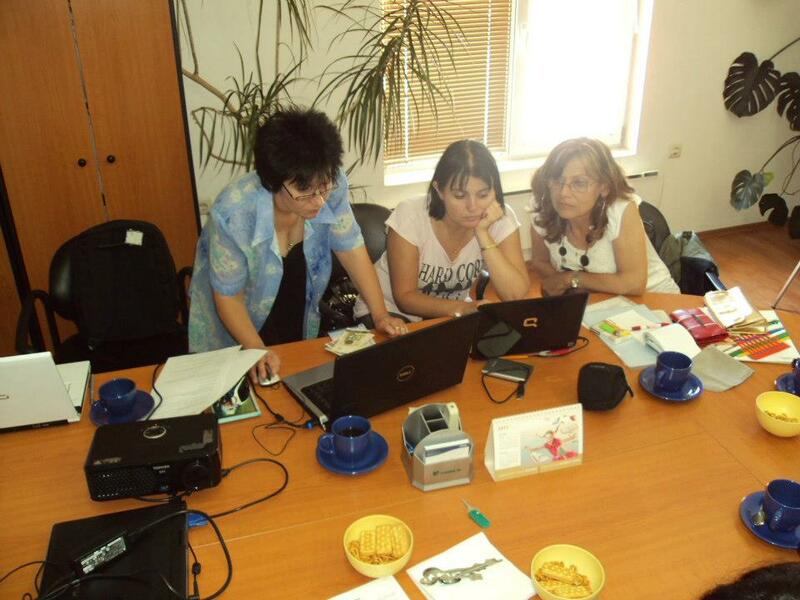 She participates in online trainings for teachers about the usage of web-based platforms in the classroom.